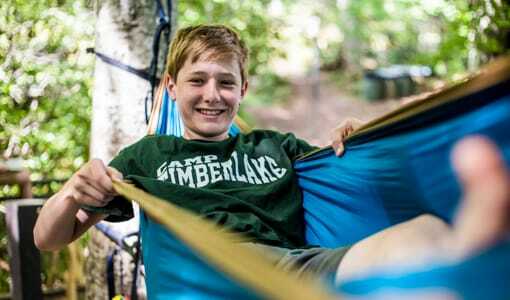 Camp Timberlake is a North Carolina summer camp. 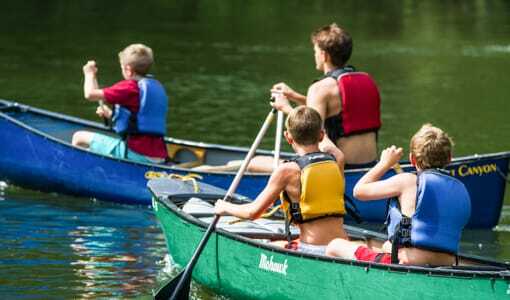 Campers can participate in out of camp excursions like backpacking, canoeing, kayaking, water skiing, rafting, and climbing trips. 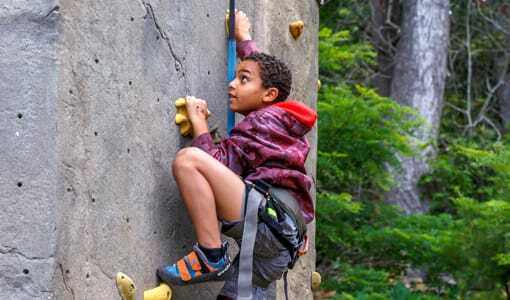 At Camp Timberlake North Carolina summer camp, boys ages 6-16 are given the opportunity to partake in a wide range of activities throughout the day. 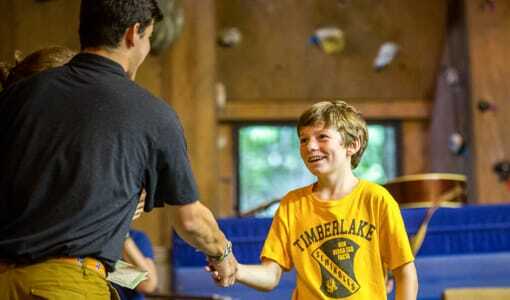 Allow your son to come home from his summer at Camp Timberlake with happy stories and memories. 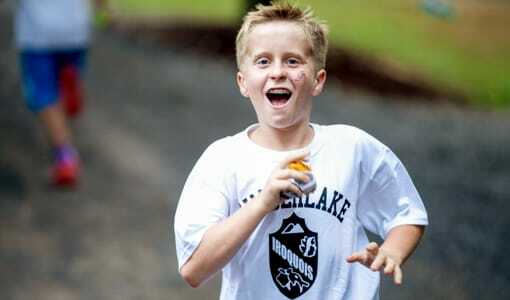 Camp Timberlake ensures that your child keeps busy while having times shared with friends that he will never forget. 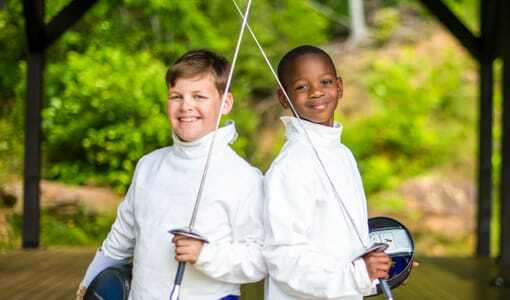 Call us at (828) 669 8766 to learn more about our North Carolina boys summer camp.